We are urgently looking for inns, guesthouses and hotels for our guests! Does your hotel score points with a great location? 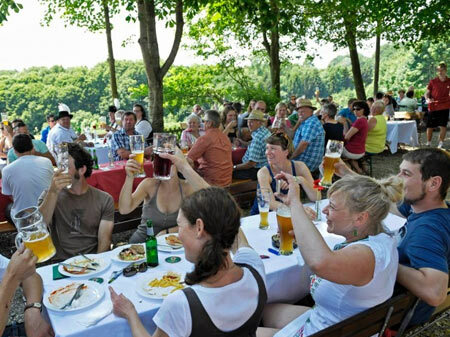 Can you provide tips for excursions in your region? 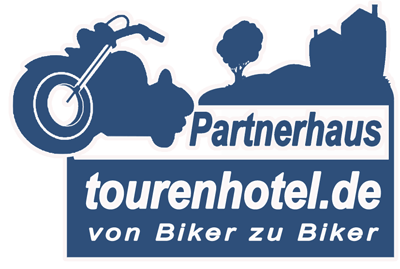 If you are also happy to welcome bikers and cyclists as guests, then you are exactly the tourenhotel partner we are looking for. More than 1,000 partner companies have placed their trust in our advertising concept since 1996. AS A HOTELIER FROM A HOTELIER TO A HOTELIER. 1 Preis = bis zu 3 Portale! 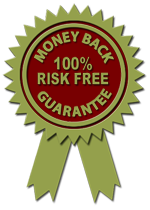 OUR SERVICES WITH 100% MONEY-BACK GUARANTEE! 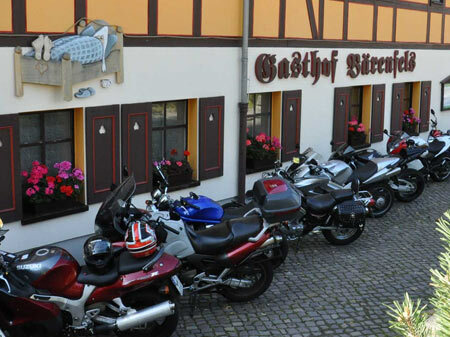 If we do not manage to get your hotel into the top ten hits on Google within four weeks of the Google search request combination "motorbike hotel in xxxx" or "bike hotel in xxxx" (xxxx = name of your location) being activated, we will reimburse your annual contribution. (EXCEPTION: If other tourenhotel partner are located in your area, unfortunately we have no influence over which hotel Google displays. The results displayed by our editorial computer are valid) Note: It goes without saying that your placement ALSO scores hits for such important keyword combinations as "motorbike tour overnight stay in xxxx" or "motorbike-friendly hotels in xxxx", or combinations relating to cycling....and so on. As you can see, it is a win-win situation if you sign. GROUP REQUESTS: You can respond to guests directly using a special group-request form. QUICKIE: The guest can now also make a direct and binding reservation from on the road using a "quickie". This is a cutting-edge method and therefore increases your highly sought-after booking.com conversion rate. 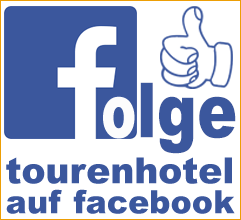 FOUR LANGUAGES: We list your hotel in German, English, Italian and Dutch. Hits and visits. We inform you about hits and visits to your site. "But you always decide when, how and which guest target-group portals are used to display your hotel." Contract duration one year from date of registration. 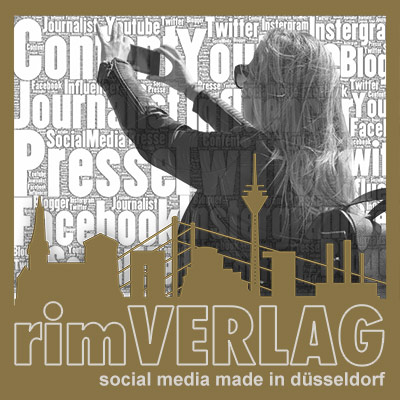 Our all-round partner service prepares your entry with text and images from your website. You subsequently receive the personal access data for your administration area as well as the annual financial statement for payment. We are all very excited to welcome you and are looking forward to a successful season working together.